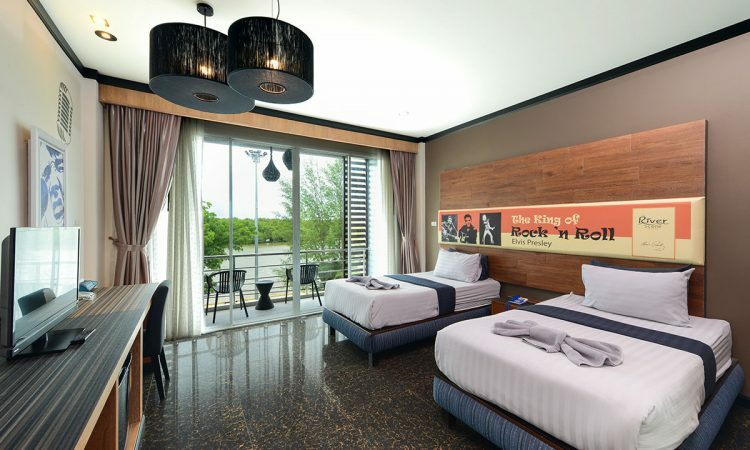 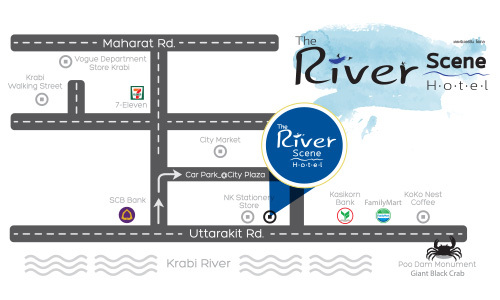 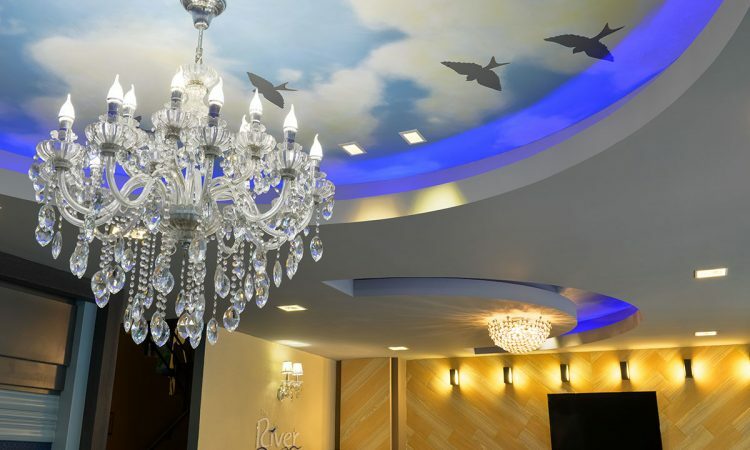 The River Scene Hotel is a chic boutique hotel located at the heart of Krabi town. 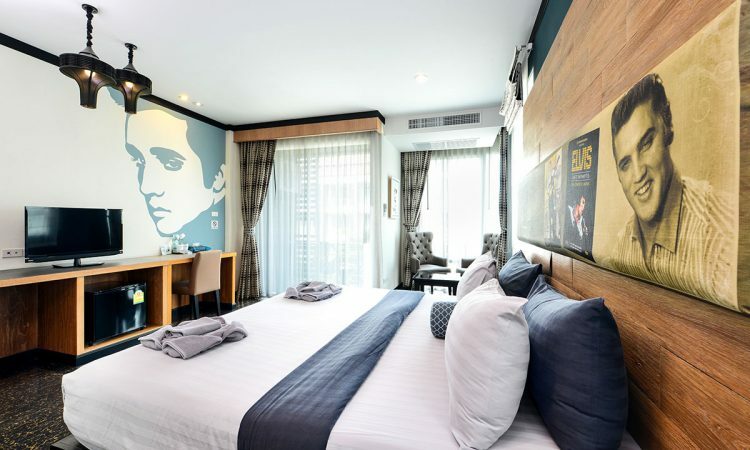 We are a small 10 room boutique hotel. 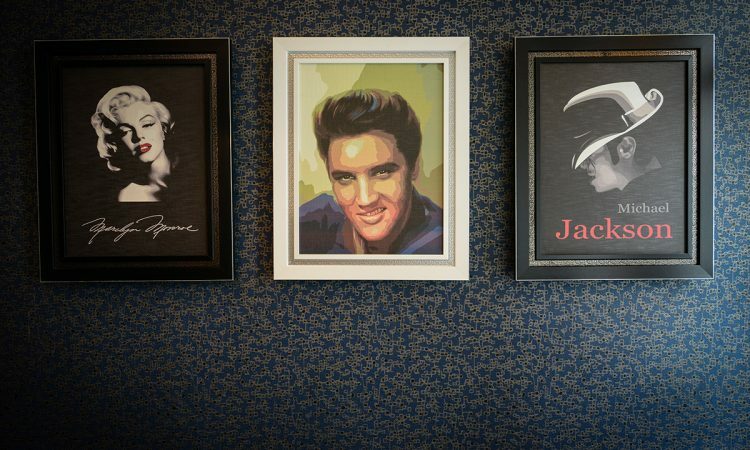 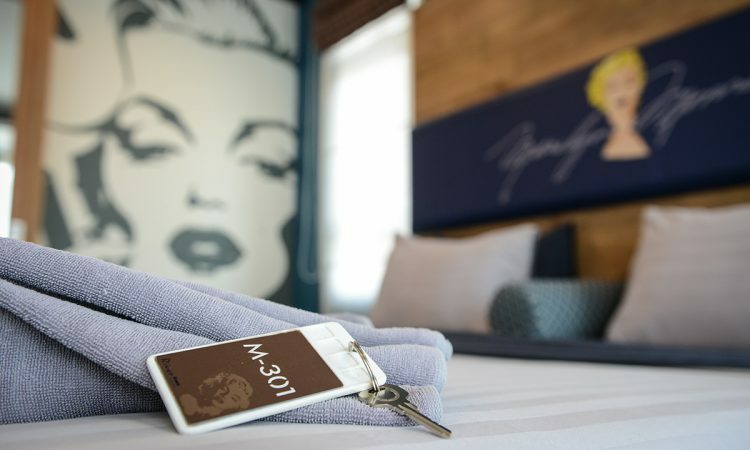 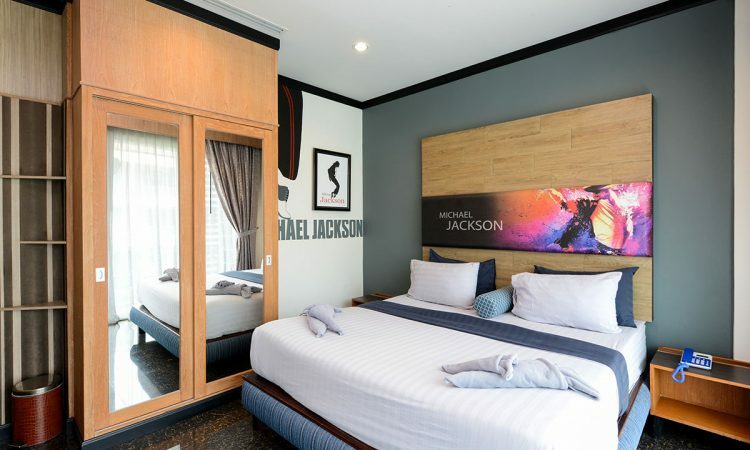 The hotel created by a deep passion of world famous singers and actress. 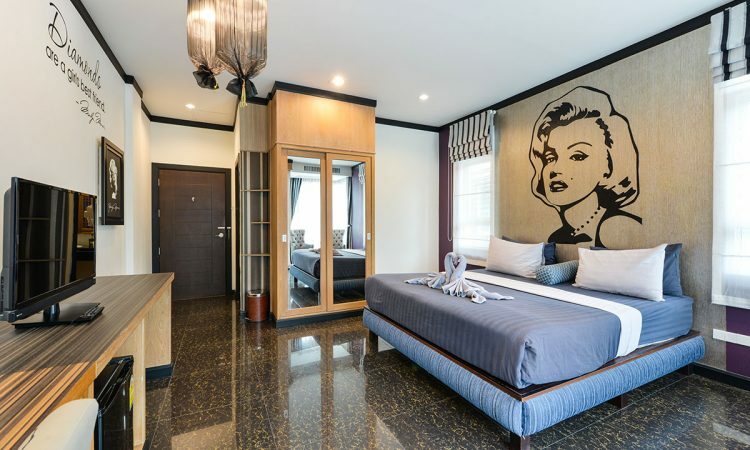 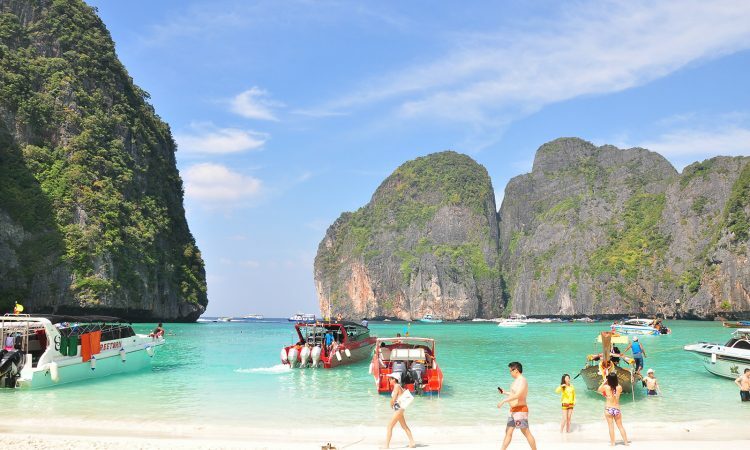 The chic hotel, opening in Krabi with beautiful view of Krabi River, wake up in the morning beside the sea, breathe in the fresh air and touch the beautiful in natural scenery of a little town. 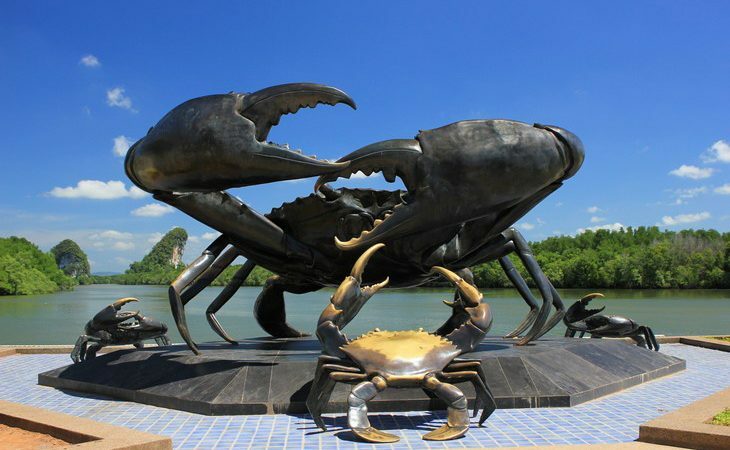 You can easily walk to The Giant Black Crab Monument, the landmark of Krabi Town The River Scene hotel is the perfect choice for all travellers looking for boutique hotel in the best location of Krabi town.